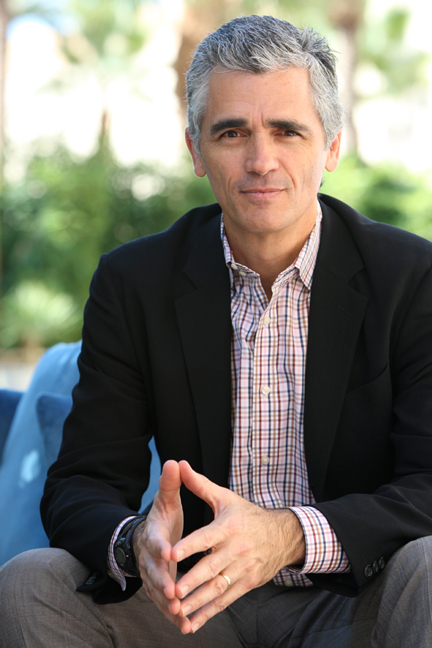 Bruce Turkel is a speaker, writer, and consultant to great brands such as Hasbro, Nike, and American Express. I heard Bruce speak at the National Speaker’s Association conference a couple of years ago and then got to meet him personally at this year’s event, so I invited him to come talk to me today. And instead of the interview format I usually use with my podcast guests, I thought it might be more fun for Bruce and me to have a back-and-forth conversation. So I have a few questions for Bruce and he has a few for me. Let me know what you think of this new format and use the Comments section to recommend future guests for my podcast. Thanks!